 Erika Record Baking Equipment is a leading distributor of high quality bakery equipment. This includes our flagship Divider/Rounder offerings, Bread & Roll Systems, Cookie Machines, Confectionery Depositors, Mixers, Ovens, Pastry Sheeters, Slicers, and Certified Used and Refurbished Equipment. To inquire about our exceptional equipment offerings (including Parts & Service inquiries) please use the contact form below. 1. Take the Lincoln Tunnel toward New Jersey 2. Merge onto I49 West (3.4 miles) 3. Take the Rt 3 West toward the MEADOWLANDS SPORTS COMPLEX (.2 miles) 4. Continue on NJ-Rt.3 West (7.5 miles) 5. Take the Bloomfield Ave. ramp toward Bloomfield/Passaic (0.1 miles) 6. Turn RIGHT onto BLOOMFIELD AVE/CR-622. Continue to follow BLOOMFIELD AVE. Pass through one roundabout (0.8 miles) 7. Turn left on ATLANTIC WAY, and we are in the building at the end on the right. 1. Take GARDEN STATE PARKWAY North (Portions toll) 2. Merge onto NJ-3 East via exit number 153S toward MEADOWLANDS SPORTS COMPLEX/LINCOLN TUNNEL FOR 1.2 MILES 3. Take the Bloomfield Ave. ramp toward Bloomfield/Passaic (0.1 miles) 4. Turn RIGHT onto BLOOMFIELD AVE/CR-622. Continue to follow BLOOMFIELD AVE. Pass through one roundabout (0.8 miles) 5. Turn left on ATLANTIC WAY, and we are in the building at the end on the right. Do you remember your previous purchase? Do you remember your search phrase? Who or what was the referral source? We are located in the greater New York City area. As a result, all times listed are Eastern Standard Time (EST). Please note, our offices are closed during all major holidays as well as weekends. Your inquiry will receive a response during the next available business day. You will automatically be added to our newsletter distribution. To be removed from our list, simply click "Safe Unsubscribe" at the bottom of the newsletter.